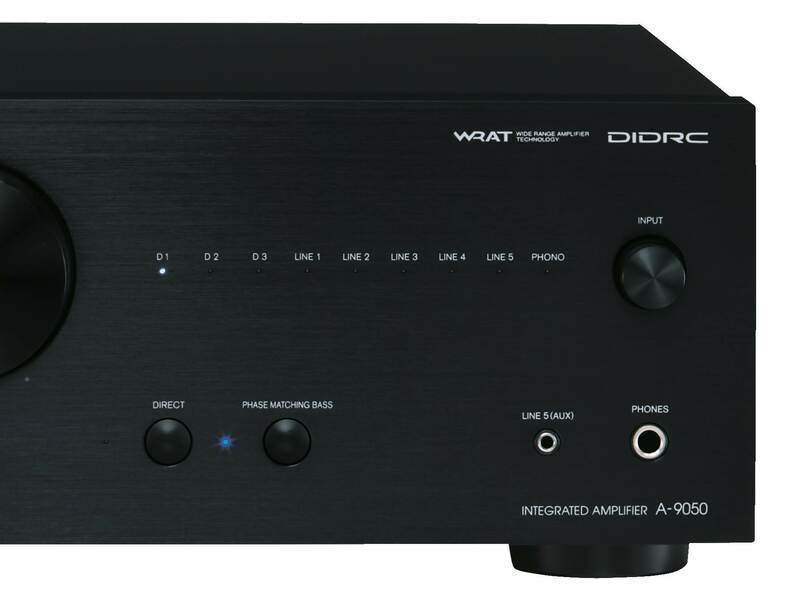 The A-9050 Integrated Stereo Amplifier offers the best of both worlds: classic analog power and the latest in digital audio processing technology. 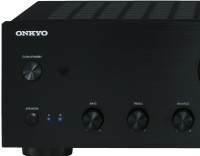 Whether you’re transported by the mellow glow of vinyl, or just want to experience your computer-based library with proper hi-fi sound, this is the amp for you. 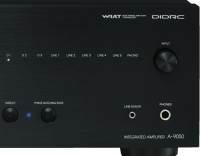 There are two digital inputs linked to a Wolfson 192 kHz/24-bit DAC, which allow you to exploit the potential of lossless formats such as WAV. Audio terminals and banana plug-compatible speaker posts ensure a perfect connection for your CD player, tuner, and loudspeakers. 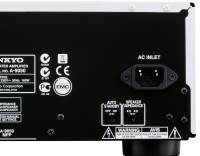 However, it’s the sound quality that really puts this amplifier in a league of its own. 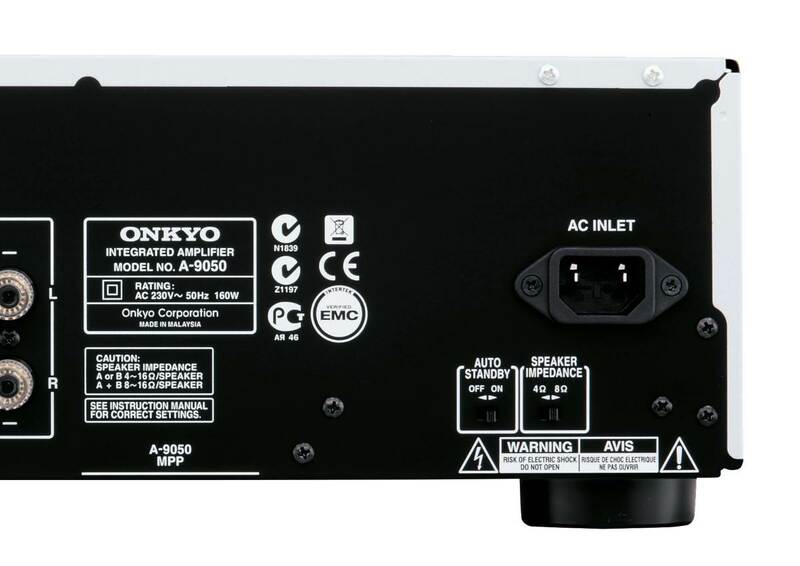 Onkyo's low negative feedback WRAT design breathes energy and vitality into recordings that can otherwise seem lifeless and flat. As well as DIDRC to eliminate digitally generated noise, the amplifier’s Three-Stage Inverted Darlington Circuitry boosts current flows and reduces distortion. 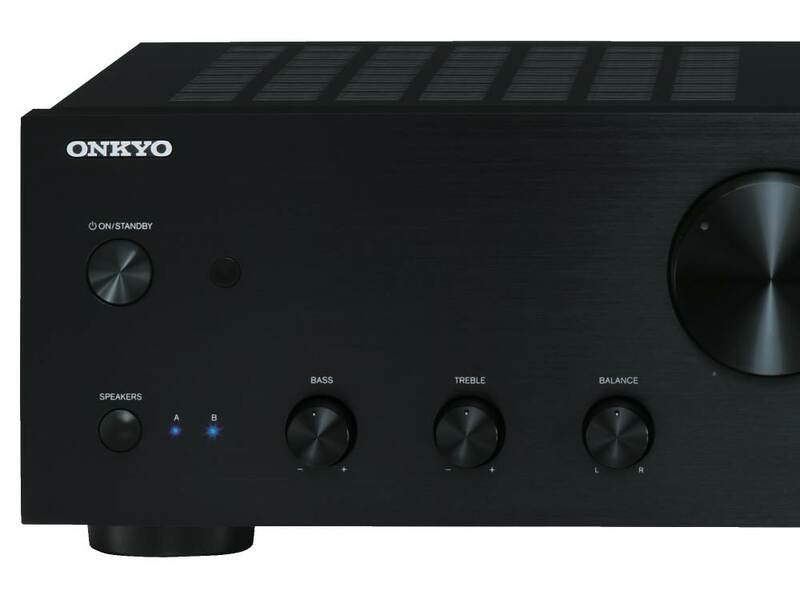 Plenty of good clean power—and a dash of Japanese audio innovation—has resulted in a stereo amp that’s shaping up to become a new Onkyo classic. 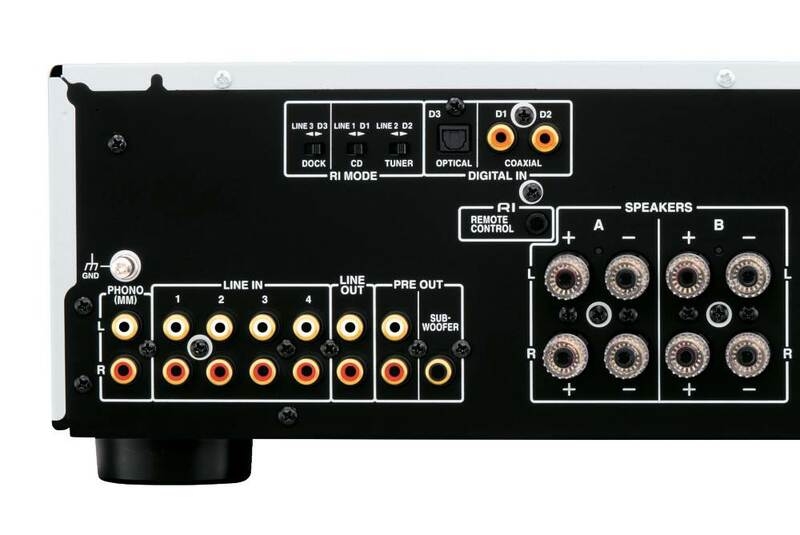 Being a thoroughly modern integrated pre-amp and power amplifier, the A-9050 features 96 kHz/24-bit optical and coaxial inputs which can carry digital audio signals from source devices—such as computers or laptops—for processing by the onboard Wolfson 192 kHz/24-bit DAC. Now you can experience the full potential of high resolution and lossless formats such as WAV. 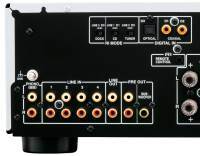 Digital inputs let you play everything from your computer’s iTunes collection to movie downloads with power and precision beyond anything you’re used to from your PC’s speakers.